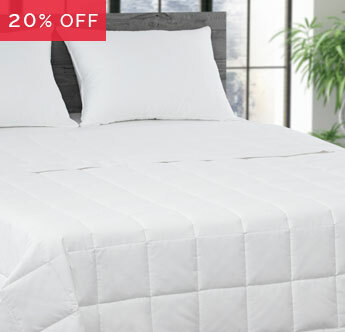 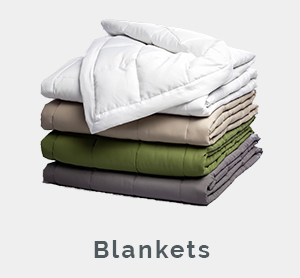 This Down Alternative Blanket adds an extra layer of warmth and comfort to your bedding for a restorative sleep night after night. 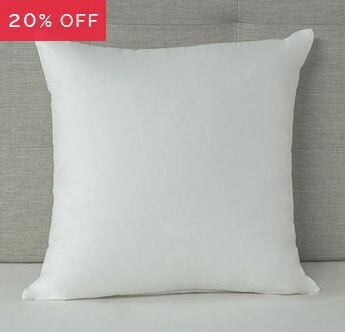 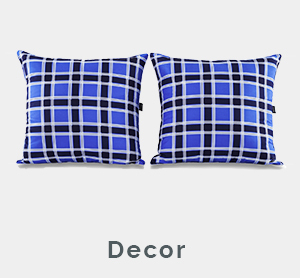 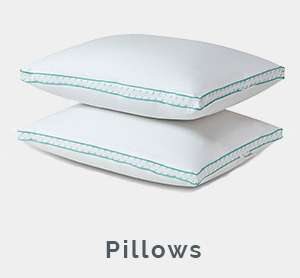 Add shape and dimension to any bed with these resilient and supportive feather filled euro pillows that won’t fall flat. 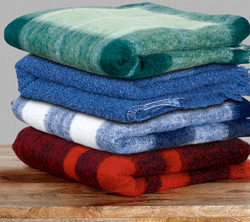 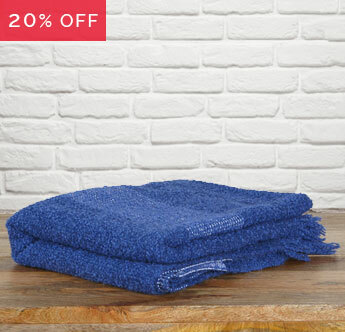 Deliver sophisticated style and warmth to your living space with this versatile, silky soft and lightweight Alpaca throw. 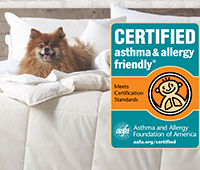 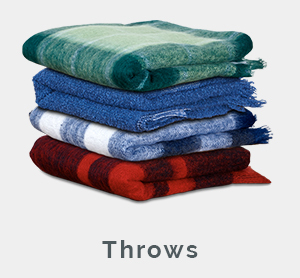 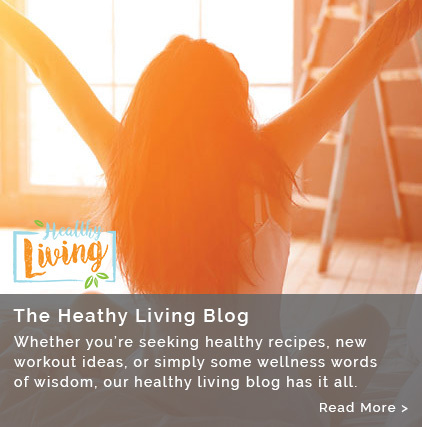 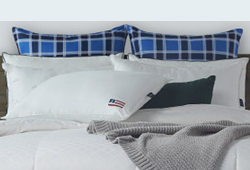 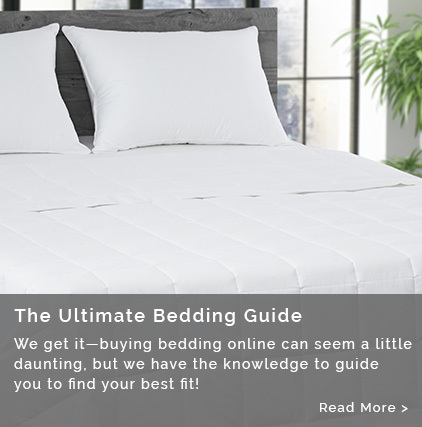 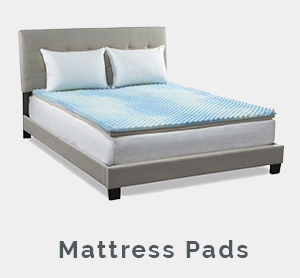 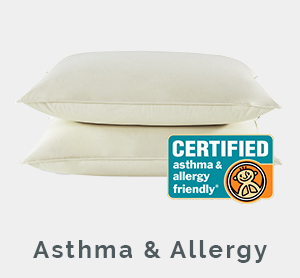 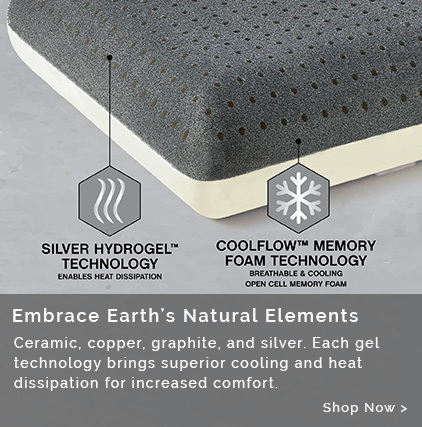 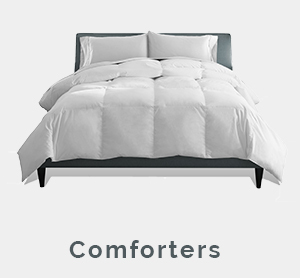 Browse our categories of bedding essentials like pillows, comforters, and mattress pads.